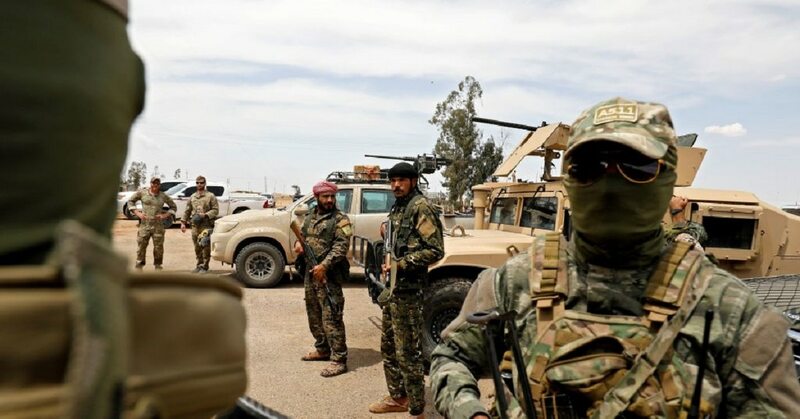 “As ISIS retreats, they’re employing improvised explosive devices along routes and booby-trapping houses to inflict casualties as the SDF fighters clear through the terrain," Col. Sean Ryan, Operation Inherent Resolve’s spokesman, told reporters Tuesday. 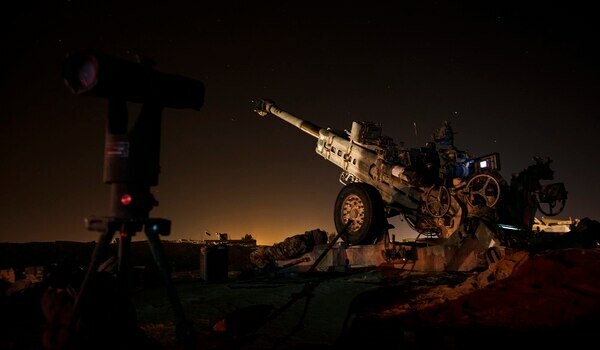 "Additionally, last week ISIS fired a barrage of indirect mortar fire near coalition and partner forces in a likely attempt to distract SDF’s operations in the southern portion of the [Middle Euphrates River Valley],” Ryan added. The SDF recently liberated the towns of Baghuz Fawqani and Ash-Shajalah in their push north. Meanwhile, Ryan said, ISIS fighters attempting to flee the battlefield continue to be caught in the SDF’s dragnet. More than 700 fleeing ISIS militants, not counting women and children, have been captured, according to Ryan. He said there are between 1,000 and 2,000 ISIS fighters remaining in the Middle Euphrates River Valley. “It’s important to remember that a military defeat requires the sustainable security structure to prevent the return of groups like ISIS,” Ryan said, adding that the coalition has been training internal security forces to defend liberated areas. “A sizable part of this training effort is to prepare forces equipping to counter IEDs,” Ryan said. "To date, the coalition has trained approximately 400 SDF members and other internal security forces. We’ve already seen the benefit of this approach, as many of our graduates are already being employed daily in cities across northeast Syria. In just the past month alone, the Raqqa Security Forces destroyed 500 deadly projectiles." Ryan said that life is getting back to normal in liberated areas. “Over the last year, the [Deir ez-Zor] civil council opened 12 municipalities, 14 bakeries and 34 water pumping stations throughout the region,” he said. "That progress is well-earned and the return on that investment can be seen in the faces of the children who returned to the opening of 375 schools. This school year, 140,000 school children registered, nearly a 20 percent increase from last year." Plans to keep U.S. troops in Syria to counter Iran may not be constitutional without a new authorization from Congress. Ryan couldn’t speak to comments last week from senior Trump administration officials regarding a long-term commitment of troops to Syria even after the defeat of ISIS. The Geneva process is a reference to peace talks to conclude the Syrian civil war in Geneva, Switzerland.